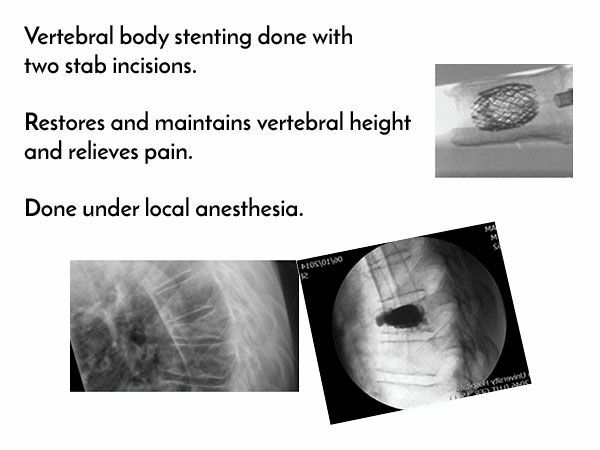 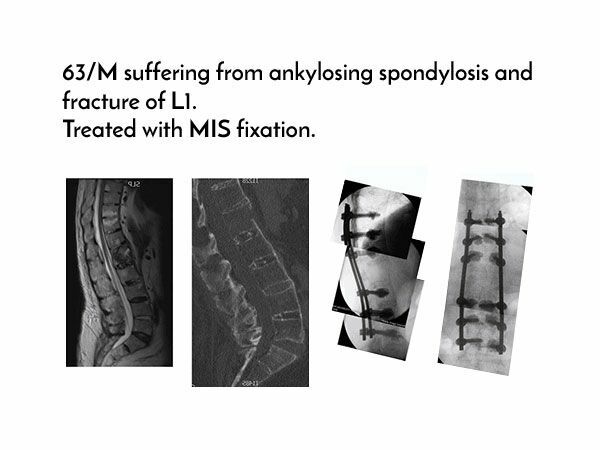 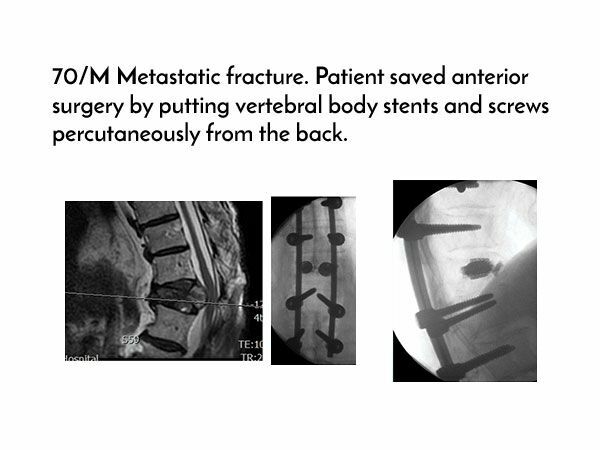 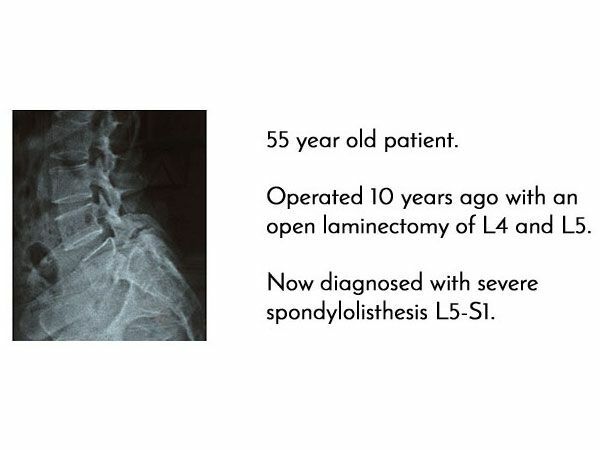 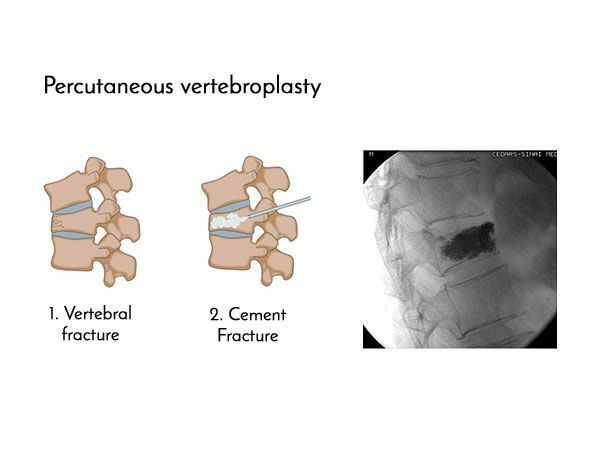 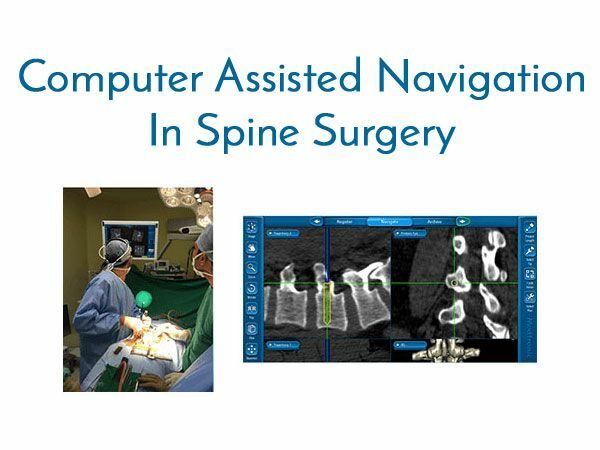 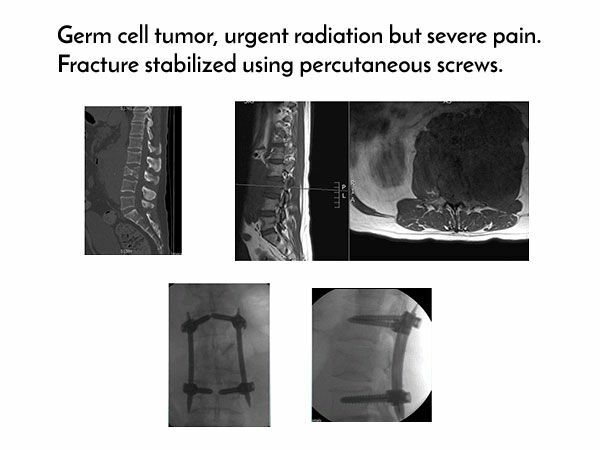 There is abundant scientific evidence to prove that minimally invasive spine surgery provides faster recovery, earlier discharge, reduces blood loss and minimizes rate of infection. 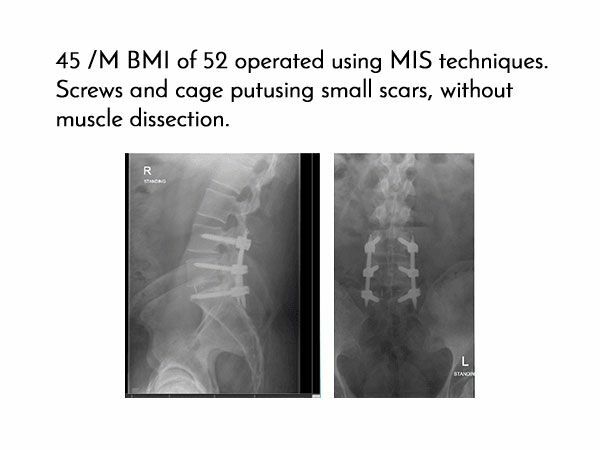 MIS surgery is done without dissecting the muscles thus minimal muscle trauma as compared to open surgery. 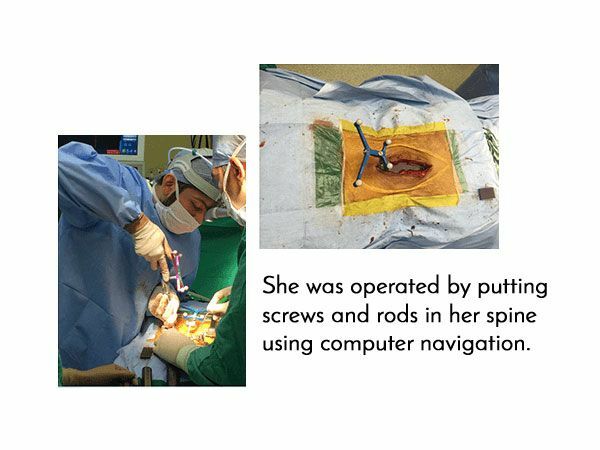 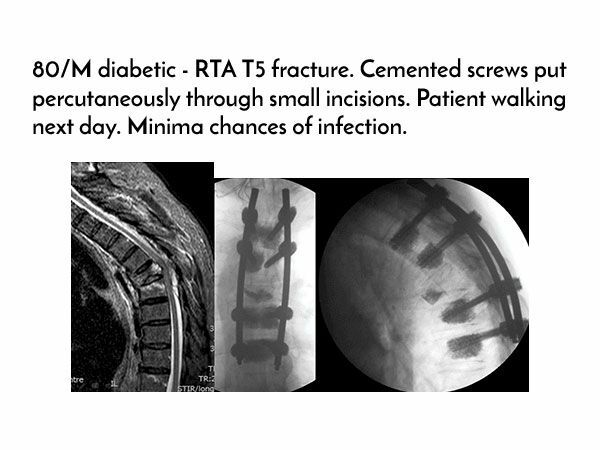 It is done by putting screws percutaneously and providing decompression through tubes. 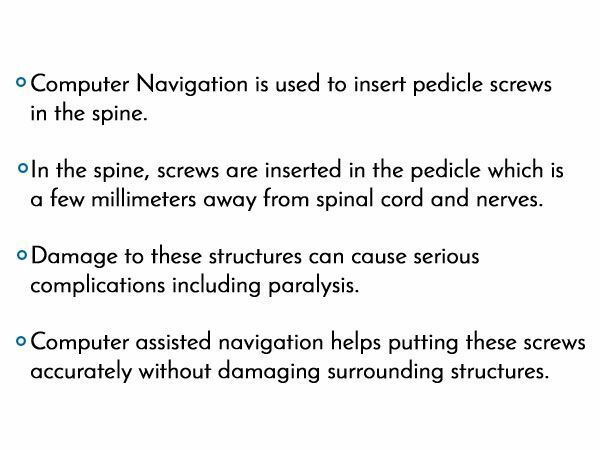 This provides an image guided navigation for more accurate placement of screws compared to traditional techniques. 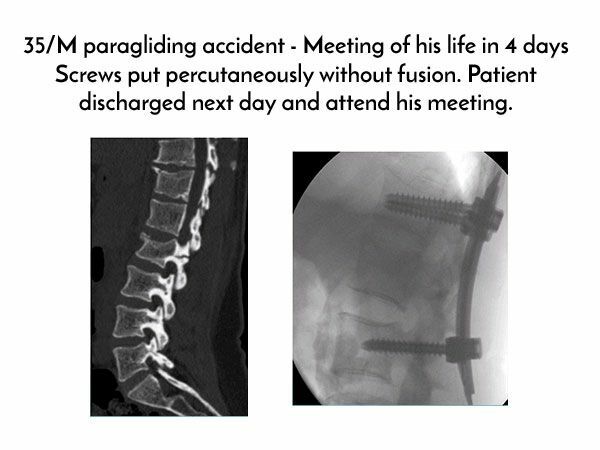 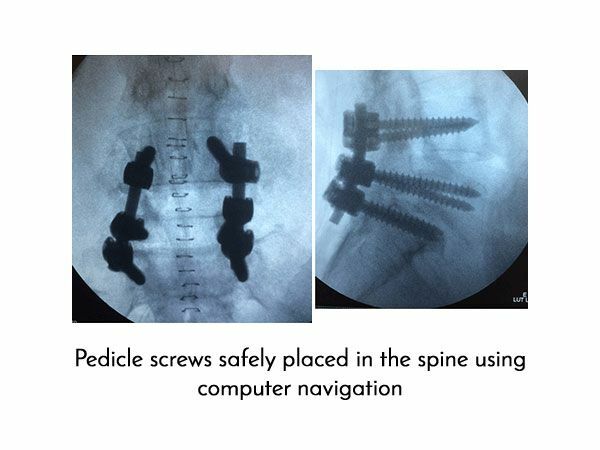 The overall complication rate of misplaced screws is negligible with this technique, thus reducing the chances of spinal cord and nerve root injury.